This next week is CRAZY with the author events! Saturday is the Houston Teen Book Con, which I went to last year and met THIS lady! This year I'll get to hear from Orson Scott Card, Maggie Stiefvater, Holly Black, Michelle Zink, Jessica Spotswood, Marissa Meyer, Elizabeth Eulberg and omg so MANY MORE. And next week will be my first library association convention EVER (TLA) and I'm a little scared. But my GOODNESS the author line up! Kristin Cashore, Tera Lynn Childs, Rachel Hawkins, Sophie Jordan, Joy Preble, Jackson Pearce, Veronica Roth, Sarah Mlynowski, Lauren Kate, Stacey Kade, Sara Zarr, and Shannon Hale! There are a ton more, but these are highlights for me. I may fall victim to the specially priced books and all the ARCs (INSURGENT, anyone?! ), I'm definitely going to need a new bookshelf asap. Can't wait to hang with my blogger buds (*waves to Cari, Steph and Jen*)! Will you be at either of these events?? Have you been to a TLA type thing before? Am I going to get trampled? You're going to have a blast. The closest Library Association event is in Virginia and I haven't made it yet. What an incredible line-up. Enjoy! Oh how fun! 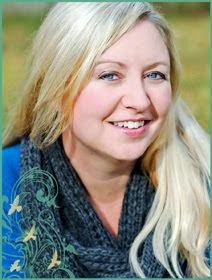 Say hi to Elizabeth Eulberg for me, I can't wait to meet her in real life. Oh and I love Shannon Hale she is just so funny & awesome. I am excited that this is the year I finally get to see Stephanie Perkins in person again. We met briefly before she was published and I can't wait to be real life friends again. Can't wait to hear about all the fun!! Have fun and I can't wait to hear about it when you get back! 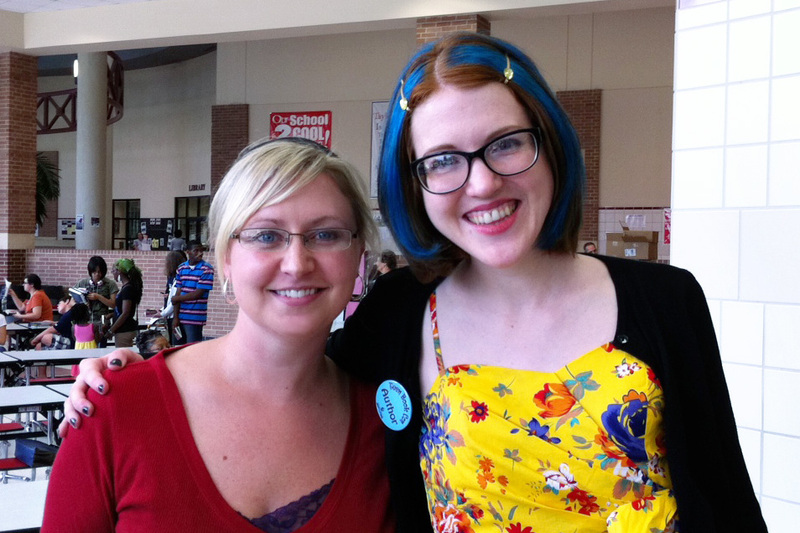 Teen Book Con, TLA, ARCs and Authors!